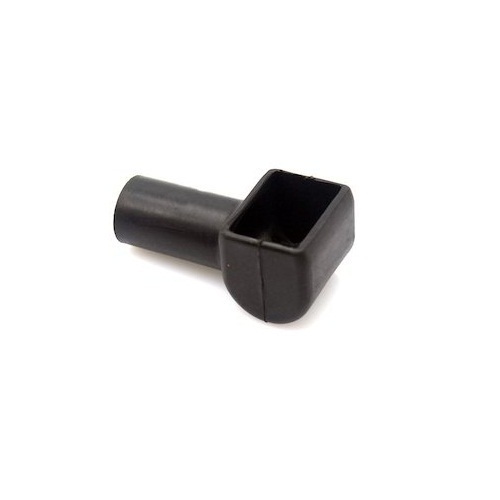 Being a well-distinguished company in the market, we are into offering Battery Connector Cap. Retention of tensile strength after thermal ageing @ 120 0 C / 120 hr. Retention of elongation after thermal ageing @ 120 0 C / 120 hr. Macro Polymers was established in 2017 at Perungudi, Chennai, Tamil Nadu, as manufacturers of polymer additives and now we diversified into the manufacturing flawless products. We are a sole proprietor entity engaged in offering a wide range of Battery Terminal Cap, Terminal Sleeve, Ring Terminal Cap, Dip Moulded Coupler Cover, Protection Cap, PVC Bellow and Terminal Cover. Our products are designed and developed by our expert professionals who have rich industry experience and vast knowledge of their respective domains. We also utilize some of the most sophisticated design and manufacturing software to seamlessly integrate the tooling fabrication process. With a dedicated sample lab, we are able to provide prototypes for engineering and marketing tests. We utilize numerous machine designs to make your parts with cost optimization. By having numerous machine designs, we can choose the style that will run your product in the most cost effective and efficient manner in regards to tooling investment and piece price. We also produce products as per customer requirements.